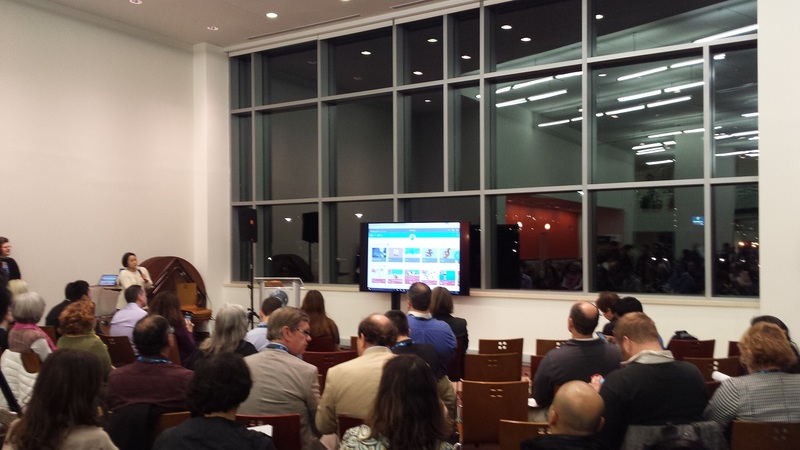 This month’s Mass Innovation Night was themed, featuring technology in education, introducing the local start-up community’s ed tech offerings. This month’s event was held at Dassault Systemes in Waltham, an easy drive from my office, so I was able to make the most of this month’s event. Each event features presentations from the host and partners, the “Expert Corner” experts and exhibitors who win a pre-event vote on the Mass Innovation Nights website. 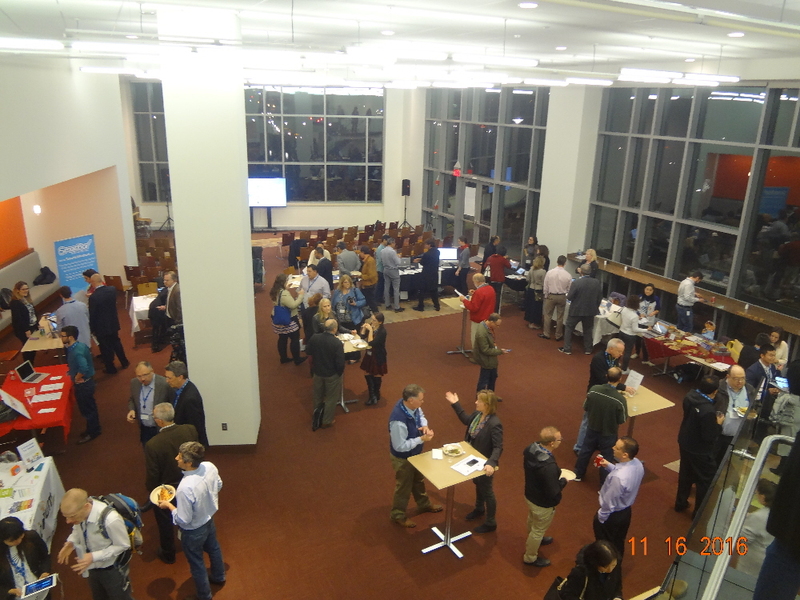 Presenting this night were Dassault Systemes SOLIDWORKS and LearnLaunch; experts from Proper Orange and Business Insurance & Benefits Services of MA; and exhibitors Ivy Ladder, inli.ne, Didart, and ScholarJet. 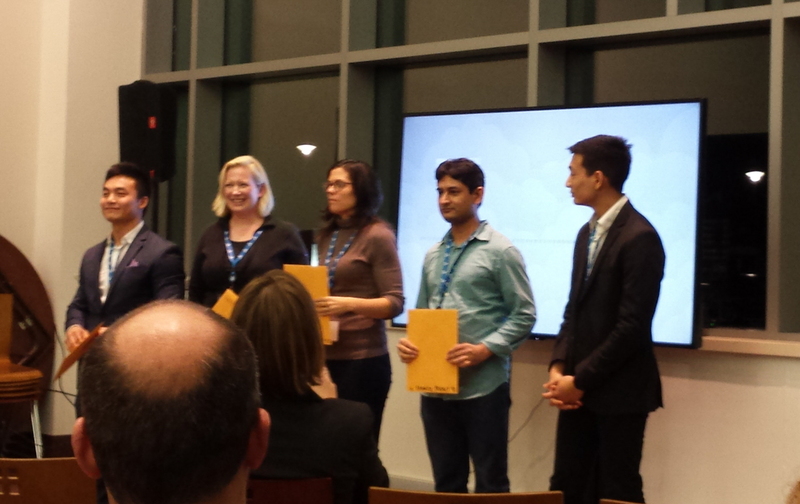 Awards were also given based on at-event voting. At-event winners were inli.ne, Flye, Cognii, and ScholarJet. 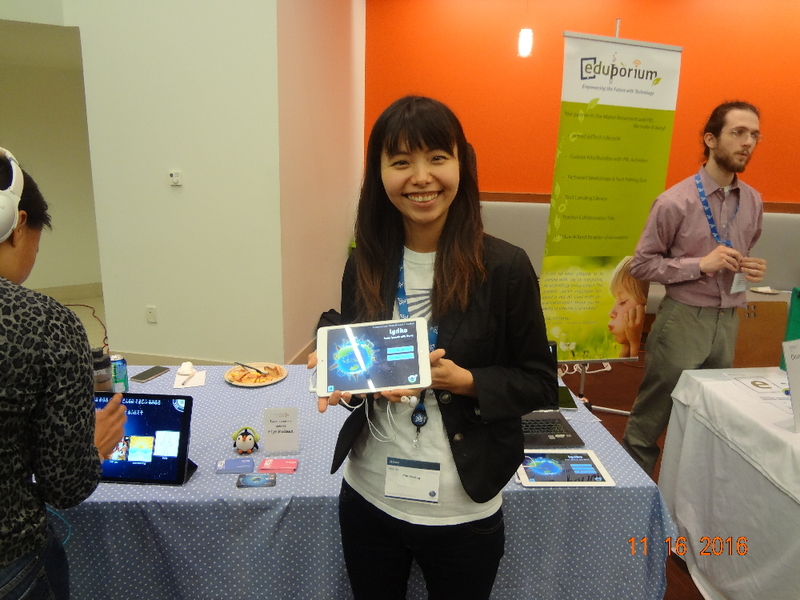 Lyriko: The first app from Skylight Games, Lyriko teaches languages with the help of music. Didart: This venture delivers small boxes of materials for children to build arts and crafts and combines it with an interactive online environment to help students experience different cultures with multiple senses. Also, Dassault Systemes presented its SOLIDWORKS product, a learning tool that adapts the company’s CAD product expertise to an educational setting. 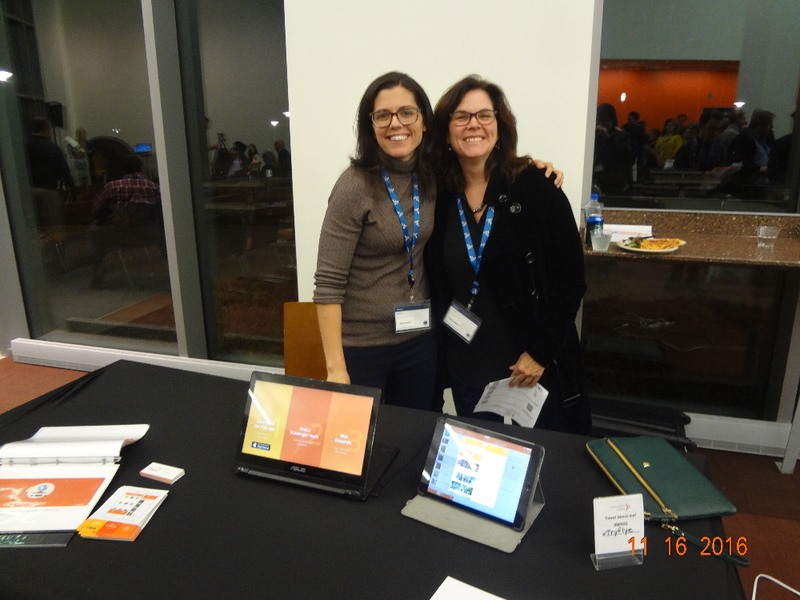 Ivy Ladder: Ivy Ladder describes itself as a “student career academy” that helps students transition from school to work. It’s a program that teaches students what they need to know to transition from school to job. inli.ne: in.line offers college application assistance, from essay help to insights on how to college applications are reviewed. ScholarJet: This process allows donors to tailor scholarships to a variety of actual events, encouraging challenge-based scholarships as an alternative to the usual essay-writing method of determining scholarship winners. 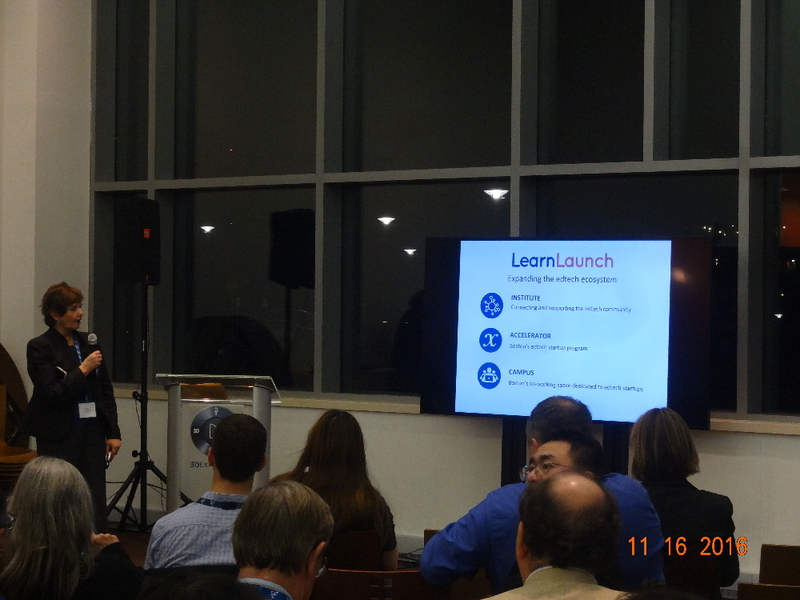 LearnLaunch: LearnLaunch presented, telling the audience about its institute, which connects Boston’s edtech community; it’s accelerator, which assists edtech entrepreneurs; and its campus, which features coworking space to edtech startups. Smartick: Smartick is an online math-learning method. 30hands Storyteller Web: This product leverages its storytelling capability for learning purposes, promoting project-based, hands-on learning. HistoryUnErased: This is a tool that produces/provides LGBTQ learning material. Cognii: Cognii produces an artificial intelligence-based learning tool. Eduporium: Eduporium’s Discovery Bundle helps teachers and schools acquire the best, cutting-edge teaching tools for what they’re studying. Again, I’m sure I didn’t do any of the above products justice, but if the quick descriptions above spark an interest, please do click through to the companies’ websites and investigate in greater detail. In addition to the Dassault Systemes SOLIDWORKS team, which was listed as “experts,” there were two additional “experts” this evening. Andreas Randow from Proper Orange: Proper Orange consists of C-level business and technology experts who can help start-ups scale their businesses. Nathan Therrien from Business Insurance & Benefits Services of MA was introduced to me at the go-to guy for insurance services for start-ups. As with past reviews of MIN events, most of what I’ve written could easily enough be found by following this link and then clicking on the “Vote Here” tab of the MIN 92 web page, but hopefully this article serves as a decent introduction. MIN 93 is scheduled for Wednesday, December 14th in a heated tent at City Hall Plaza in Boston as part of “Boston Winter at City Hall Plaza.” It is scheduled to feature consumer product companies, including some MIN alumni who will have products available for sale, in case attendees are interested in any last-minute holiday shopping from Boston’s own, local, cutting-edge companies. The crowd is always friendly, the after-party is casual and relaxed, and while I rarely get all the way into the city after work, I’m sure I’ll attend more MIN events in the coming months, as well as venturing out to other start-up and technology industry events and blogging about them when I can.